I would like to introduce you to a new program coming to Moriches Community Center. 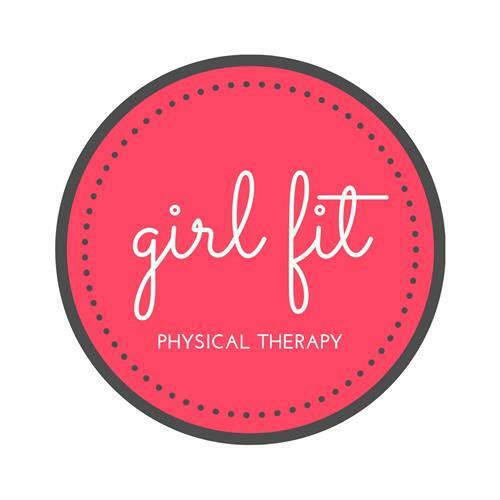 We are forming a Girls Fit Group for high school girls and will meet every other Tuesday at MCC, 313 Frowein Rd., Center Moriches. The group will focus on how to practice healthy habits, how a healthy, positive mindset can greatly improve many aspects of life, what healthy nutrition actually means, what food allergies are, fit tips, and so much more. Good nutrition, being active, an having a positive state of mind are the key ingredients to living a healthy life, and developing these habits at an early age is highly beneficial. Our first meeting on April 2nd will be informational so high school girls may learn more about this fun, empowering program. Please pass along this information to your students. 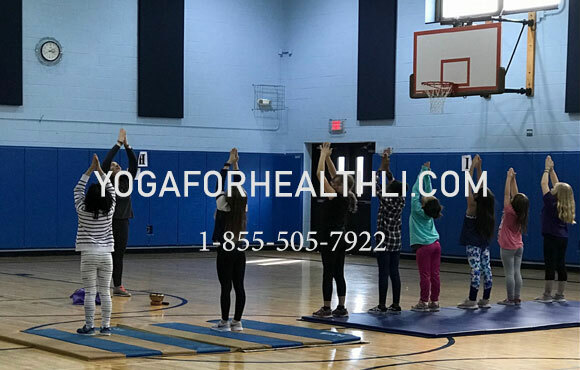 For more information, please contact Kathleen Johnson, Executive Director of Moriches Community Center or Maria Faller, Girls Fit Group program advisor.